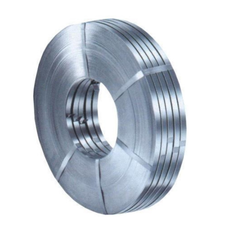 Our range of products include cold rolled steel strips, annealed steel strips (c-55) and cold rolled strip steel. 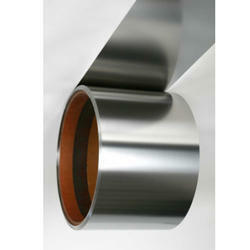 We are one of the prominent names of the business to engage in offering Cold Rolled Steel Strips. 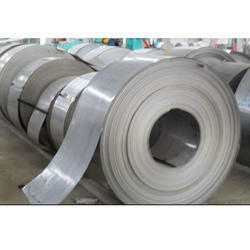 These cold rolled steel strips are provided in annealed condition, with 200 HV as maximum hardness. Due to the ruggedness and accurate composition, the series is used for bending and forming applications. Being a leading name of the industry, we are recognized for our ability of manufacturing, supplying and exporting a ruggedly constructed range of Annealed Steel Strips (C-55). Being a leading name of the industry, we are recognized for our ability of manufacturing, supplying and exporting a ruggedly constructed range of Cold Rolled Strip Steel. Looking for Cold Rolled and Annealed Steel Strips ?